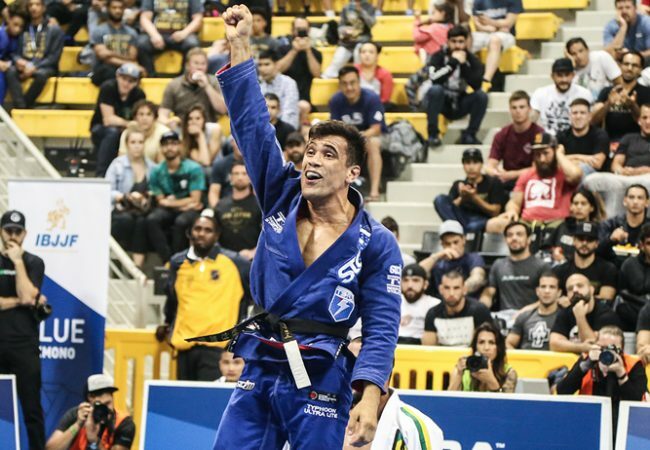 BJJ’s new generation sure is coming in hot. 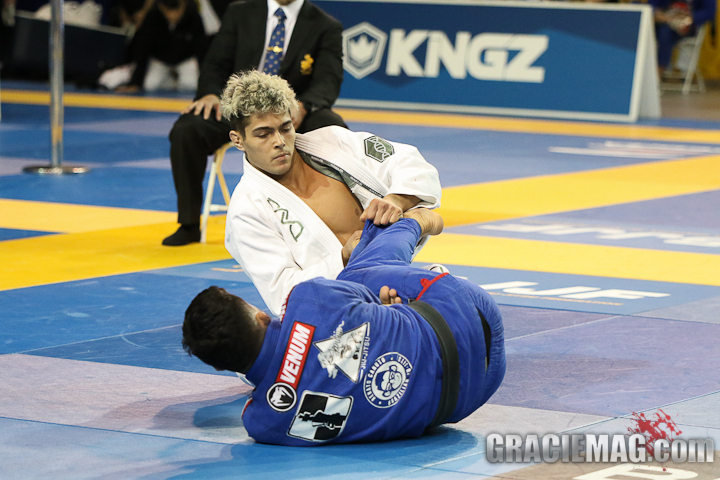 After shining in the brown belt and kicking off 2019 with gold medals at the Euros and recently at the Pan, young black-belt Levi Jones-Leary, known as Levizão (or Xanadu, if his mom gets a vote), is unwavering in his quest for glory in the gentle art — and he doesn’t mind achieving notoriety either. “My goal is to get to Princess Diana level,” told us the Australian, who had his 22nd birthday this March. Check out below our exclusive interview with Levi Jones-Leary. 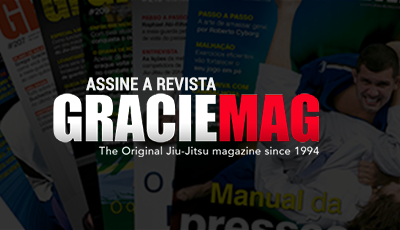 GRACIEMAG: Mission accomplished at the Pan. What was your toughest match? 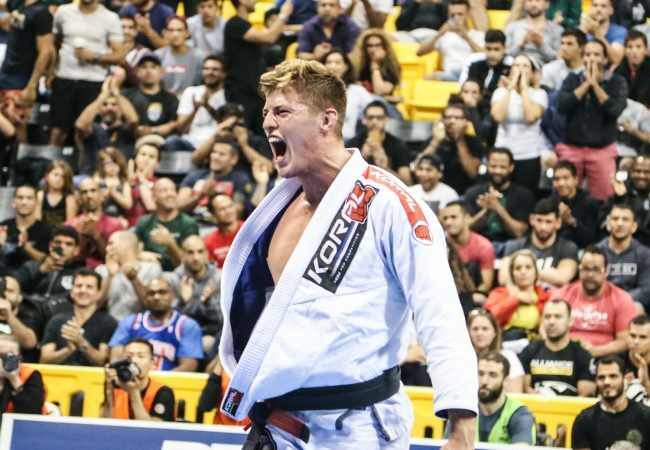 LEVI JONES-LEARY: Everyone I fought was really tough, and congratulations to all the guys in the division — they are all incredible competitors. Obviously, Renato’s style is really amazing; he’s explosive and hard to get grips on. You have been having extremely tough finals against renowned athletes. How do you control your nerves? I think the bigger the fight, the more I depend on the tools I’ve learned in my training growing up, especially the mental training. The more present in the moment I become, the better I fight. Hopefully I can pass these tools on. After triumphing at the Euros and Pan, next up is the Worlds. Do you get anxious being so close to repeating the triple win, but now as a part of the sport’s elite? I feel great about it! My dreams don’t bring me anxiety; they bring me happiness. I don’t worry about wanting to achieve anything. For me, I don’t want to live in constant want. I live every day as if I’ve already achieved my dream. And right now that is black belt world champion. So, honestly, I feel as though I’ve already won, and it feels great! So can we say your biggest goal is the world championship at black, or do you have other plans?